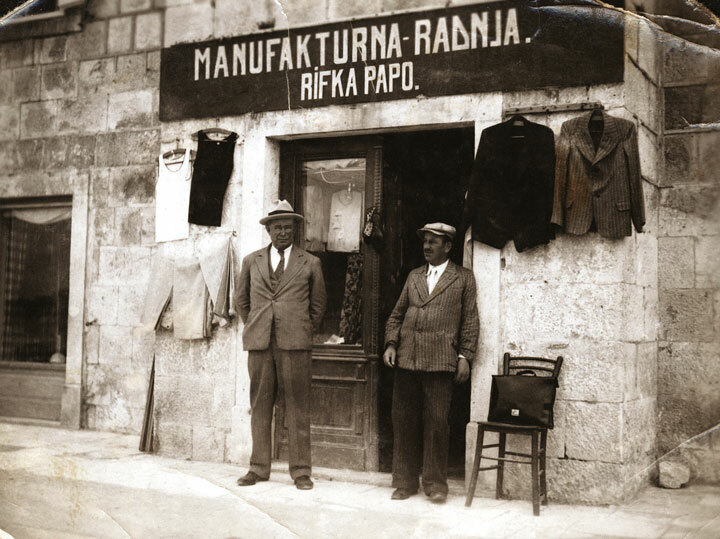 Jews settled in towns and cities throughout the Balkans and brought the skills with them they had practiced in Spain: they worked as doctors, pharmacists, textile merchants, leather workers, and tinsmiths. 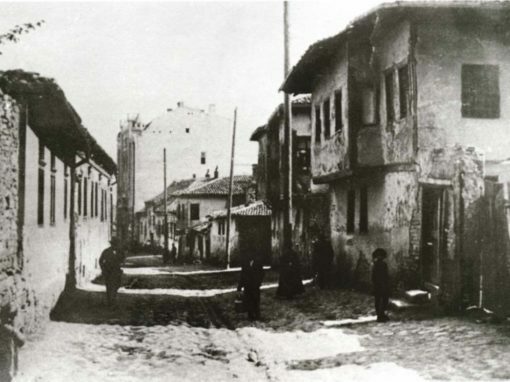 Under the Ottomans, Jews were never forced to live in ghettos. 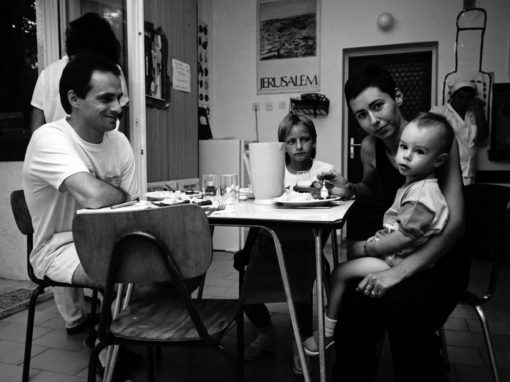 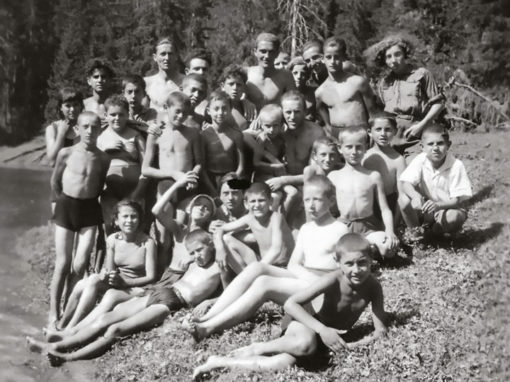 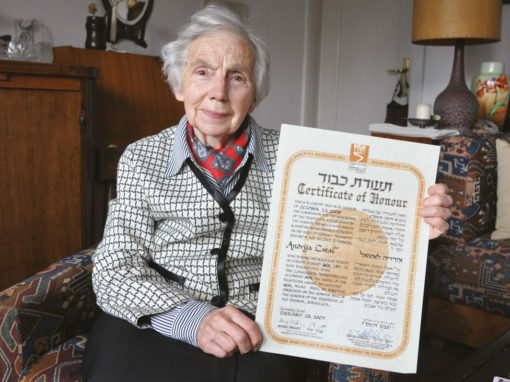 There was never a pogrom against them. 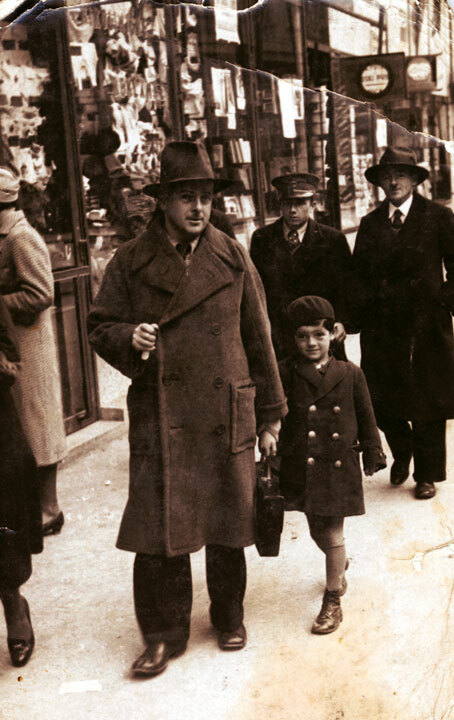 Albert Eskenazi on his way to the Jewish school in Zagreb, accompanied by his father, Israel, 1937. 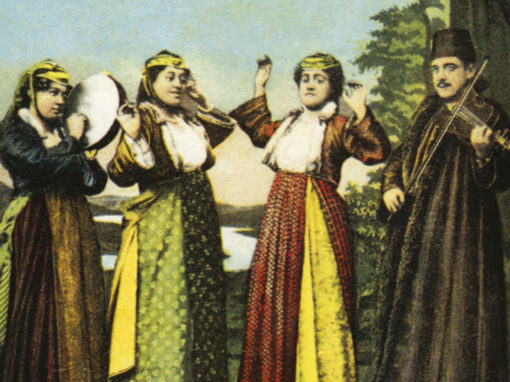 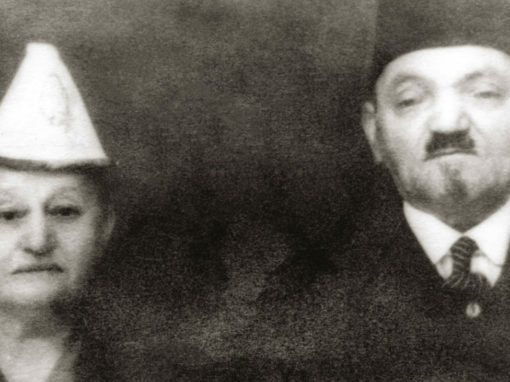 As the Ottoman Empire crumbled in the 18th and 19th centuries, Jewish communities became more and more impoverished; most Jews in the Balkans lived in dire straits. 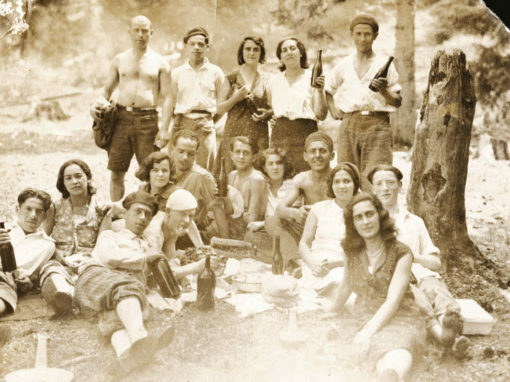 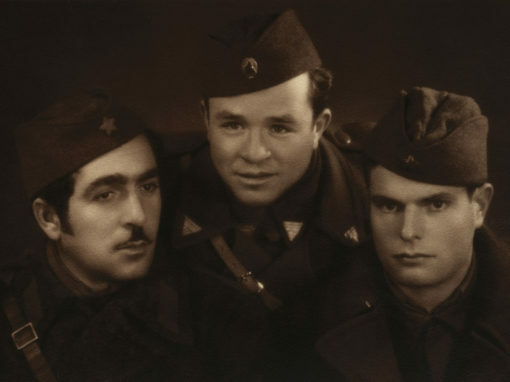 As the 20th century began, Jews in the western Balkans took an active role in each of their country’s liberation movements. 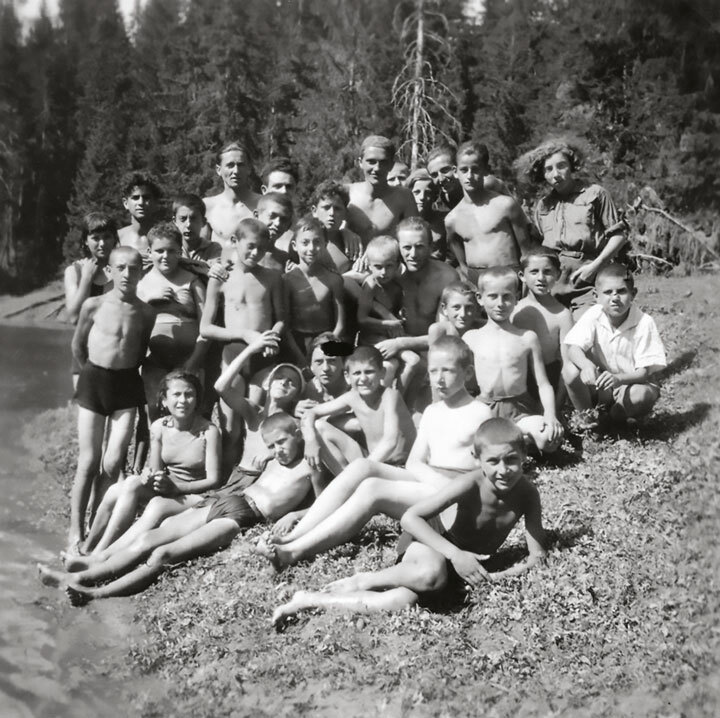 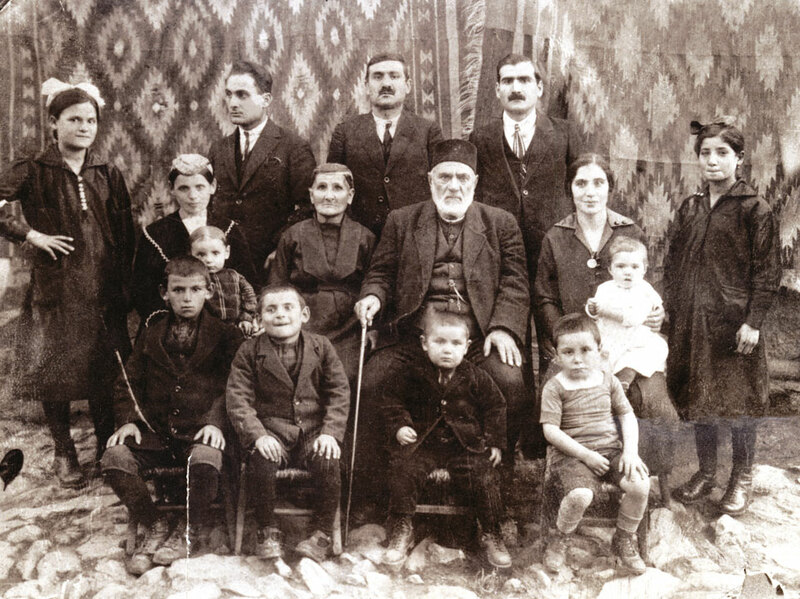 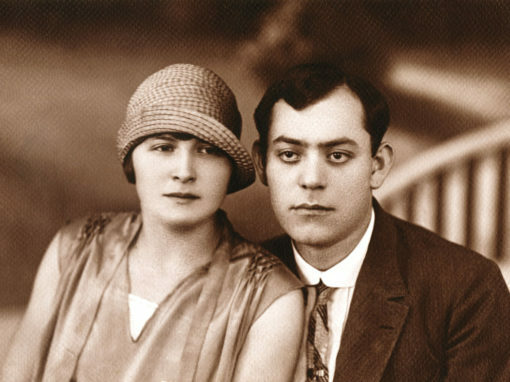 When Royal Yugoslavia came into being after 1918, they knitted their Jewish communities together and looked toward the future that they would never see. 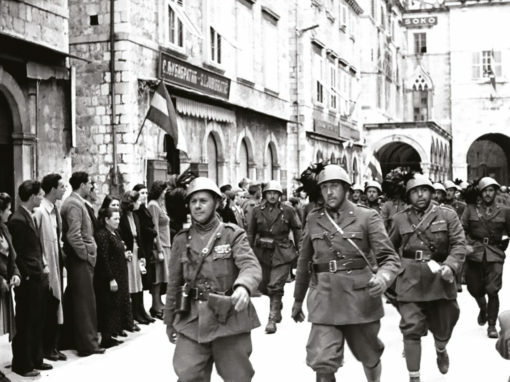 These pictures show how Jews were living in the last years before their communities were destroyed—as professional soldiers, shop owners, businessmen and women, as well as those who still dressed in traditional Sephardic garb (at least on ceremonial occasions).